The 18th edition of North sea Beach Marathon will be held on the 24th of June 2018. The North Sea Beach Marathon has evolved into a true classic due to its unique location. The beautifull westcoast of Denmark offers rough nature with breathtaking dunes, the North Sea and wide sandy beaches. The weather is always a challenge for the participants, no matter if it is windy, rainy, sunny or grey skies. It is a true challenge to run at a beach regardless if you are up for a full marathon, half marathon, 8,4 kilometers or 4,2 kilometers. All routes are a return-route. The full marathon will have the turning point in Nymindegab. North Sea Beach Marathon is one of a few marathons in the world, that is run on a sandybeach. The race has reached an unique almost cult-like status among Danish and foreign runners. Even the BBC has visited the North Sea Beach Marathon and done a full broadcast from the event. 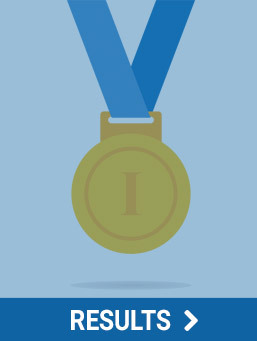 Organizers would like to thank everybody involved in the North Sea Beach Marathon. This includes both sponsors, partners, authorities and all volounters involved, without their effort and comitment it would not be possible to have such a big event. Both spectators and participants are expressing their satisfaction that the race is held on a retur-route, as this has increased the support of the participants along the enteire route. 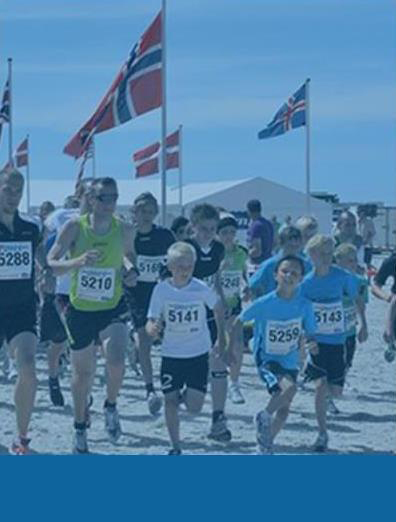 We wish everybody, both participants and spectators a very enjoyable stay in Hvide Sande during North Sea Beach Marathon. Are you looking for an extraordinary challange? -One that will test your willpower and your endurance. sourrounded by the breathtaking nature of the westcoast of Denmark. 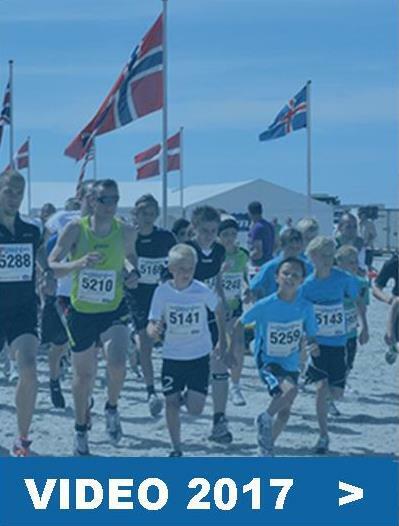 Make sure to enter this very special marathon and book your stay in Hvide Sande by one of our partners. 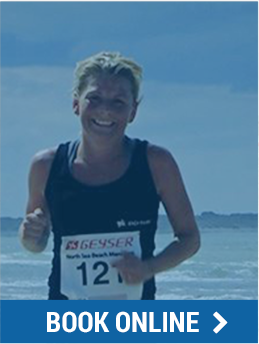 North Sea Beach Marathon - the world`unconditional toughest beach marathon since 2000.